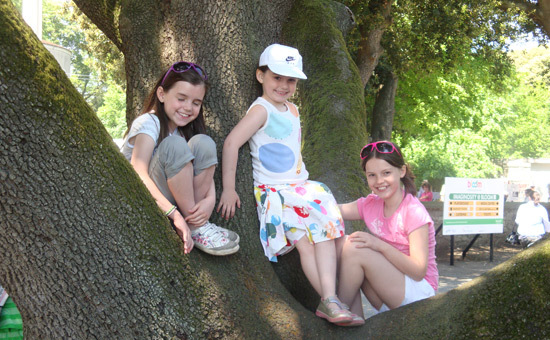 Hi, my name is Rose D’Arcy welcome to our website and our business. I am a mother of 3 girls, all currently in primary school, over the years my kids have lost more stuff than I can believe. 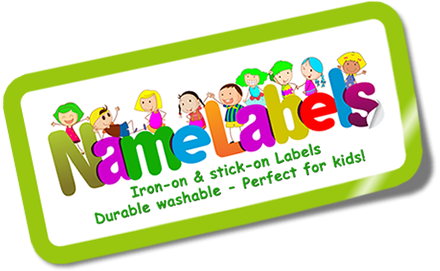 Recently while spending some time in Australia I came upon this name label idea, I was delighted I could iron-on a label to the kids clothes, stick-on labels to their drink bottles etc., wash them by hand or in the dishwasher and they stayed on, after years of stitching on labels (usually the night before they went back to school) at last I had something that actually worked. On coming back to Ireland I saw there was the same need here and have been busily learning the business and trying to get the message to other mothers, there is a product out there that works and here it is. 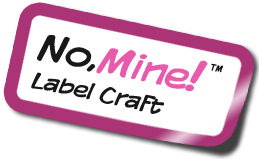 People often wonder where our name ‘No Mine Label Craft’ comes from, well for that you would need to know my youngest daughter, who would grab things that were hers (and sometimes things that weren’t) and at the top of her voice declare ! !No Mine!!. We have been up and running for about 4 years now and each year we try to improve, this year we have added new icons and a new effect, needless to say the changes go through a rigourous approval process with our R&D staff (see picture above), but if you have any icons or ideas you believe would be good we are more than willing to pass them through to the R&D department. Anyway, please take a look at our website, and if you see something you like give us a buzz, you’ll nearly always find a human at the other end of the phone, usually me.